High-quality printing to fit the needs of your company. We will help you make the most of your marketing budget. Tell us what you want to achieve and we will show you how we can help. We are a full-service mail house. We offer mailing lists to target your exact audience. Experts in postal regulations and standards ensure your mailing meets postal requirements and eligibility for bulk postage rates. 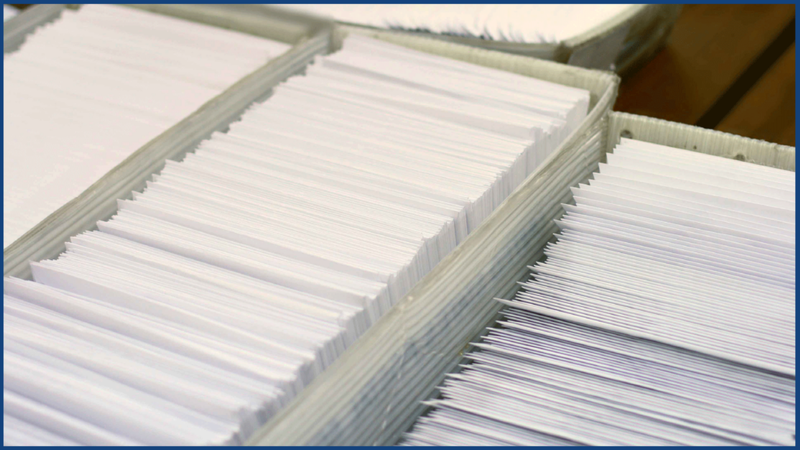 We personally handle everything so you don’t need to stuff another envelope again! With every door direct mail (EDDM) you can easily reach new customers surrounding your business. We’ll work with you to ensure your piece is designed per postal requirements and help you select the correct postal routes to get your message known. Our design specialists are here to bring your vision to life. They are experienced in the field of marketing and what works. 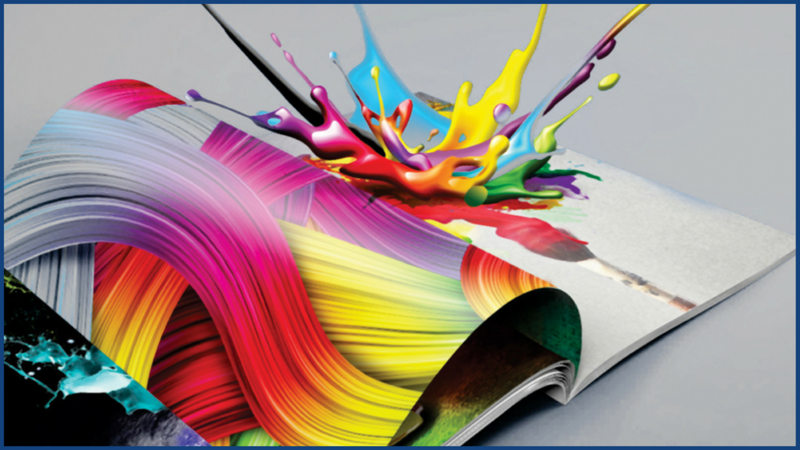 They’ll work closely with you to ensure you are 100% happy with the design of your promotional piece. This is a unique and specialized service that our mail house delivers. We ensure your list stays current so your identities are not lost. We know what it takes to acquire a customer. We want to ensure they don’t slip through the cracks because they moved, or the address doesn’t meet postal requirements. We take the time and care to recover these identities!